The Mukesh Ambani-led company Reliance Jio has been known to bring disruption in the telecom industry. After introducing a slew of new plans lately, including the new FIFA based offer, the telco is now ready with three new data plans for JioLink customers. As informed on the Jio official website, the JioLink is an indoor 4G Wi-Fi hotspot which the customers can use for availing high-speed internet access at their home. 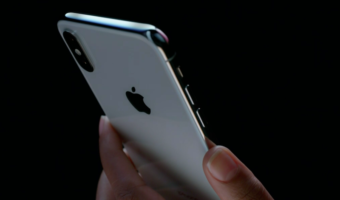 For this device, the telco has launched the plans of Rs 699, Rs 2,099 and Rs 4,199. To know more about what these plans offer in terms of data and additional benefits, read down below. 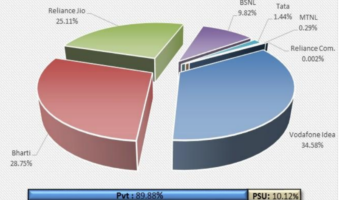 Under this plan, Reliance Jio will offer 5GB daily 4G data. After the exhaustion of FUP limit, the speed will be throttled down to 64 Kbps. Also, currently the telco is bundling 16GB extra data with this plan, meaning that the customers will have access to 156GB of data per month. The plan comes with a validity of 28 days and does not offer calling or SMS benefits. However, buyers will have access to the free subscription to the entire portfolio of Jio apps. In this JioLink plan, the telco is similarly going to bundle 5GB of 4G data per day. Post the FUP limit the speed is going to be limited to 64 Kbps. However, this pricier plan comes with a validity of 98 days. Not only this, users get 48GB additional data, which means that the total available data for usage will be 538GB. The Jio app subscription add-on remains the same. Similar to the other plan, this plan also doesn’t come with calling or SMS benefits. 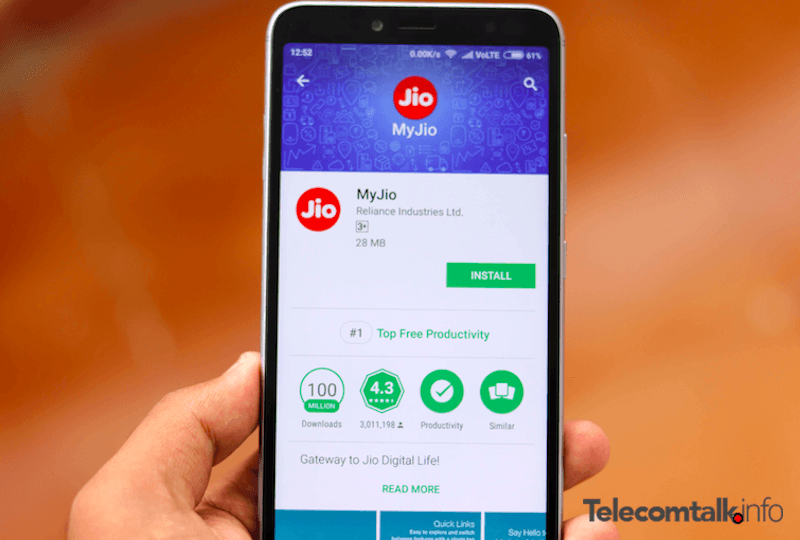 This offer of Rs 4,199 for JioLink users also bundles 5GB of 4G data per day. However, the validity of this plan is 196 days, making it a half-yearly plan. Users will get the additional benefit of 96GB, meaning that they will avail 1076GB of data during the validity period. Other add-ons like free Jio app subscription remain the same, and this plan also doesn’t bundle calling and SMS benefits. 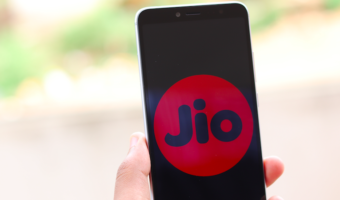 “As informed on the Jio official website, the JioLink is an indoor 4G Wi-Fi hotspot which the customers can use for availing high-speed internet access at their home. ” I’ve scrounged the entire Jio website but couldn’t find it. Give a link when you are citing someone so that your readers know this is legitimate info or else at least state that it’s a rumour or speculation. off topic :6GB ran variant is listed in flipkart!!!!! Asus Zenfone max pro m1!!!!! ok. May I know why? Lack of band 41 support? Because of the million exclamation marks. Sigh. Maratha, u just proved that anything you say is pure nonsense. Nothing proven. Except in your mind.